Tailored candles. Design your candles with us! This candle can be marked with your name or a brand. Have a fragrance that will characterize you, a label that will delight even the competition. So if you dream about a gift for employees, you need the right expression of gratitude for an important customer – give them a candle! 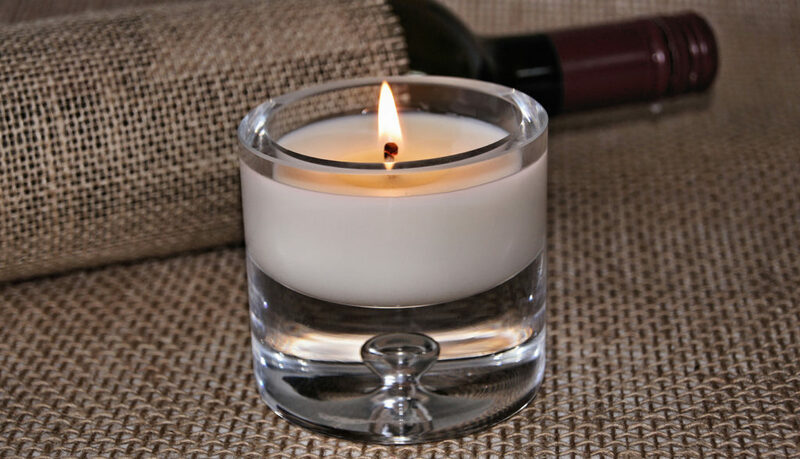 Over half of the products we manufacture are candles “Private label”. You do not have to be an large corporation to take advantage of our offer. We will complete the order from 50 pieces! Designing a candle is a creative process, but responsible at the same time. 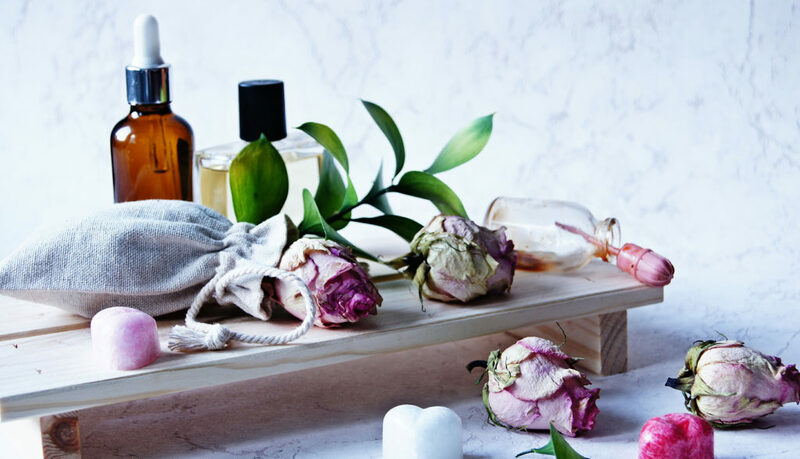 In addition to the appearance and fragrance, the safety of its use is also very important to us. Therefore, you can leave it in our hands without any worries. Close your eyes and think what your candle should contain … What features should characterize it and how it would describe you? 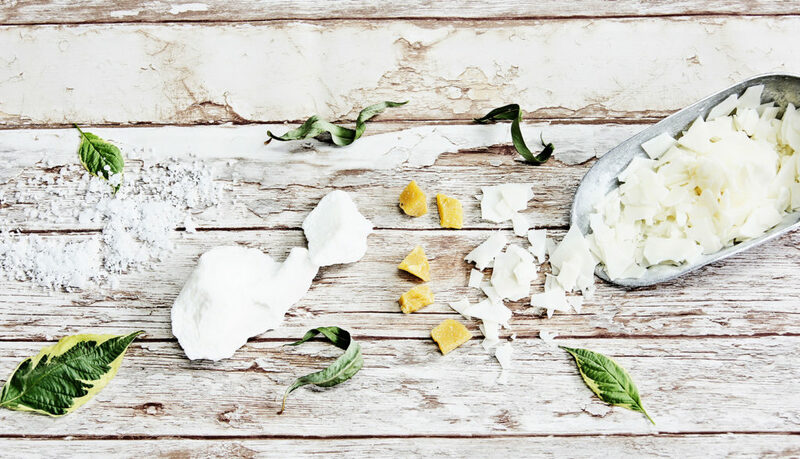 For your convenience, we present a few simple steps to composing your own candle. The classic form of a free-standing candle or maybe the original form with decorations? 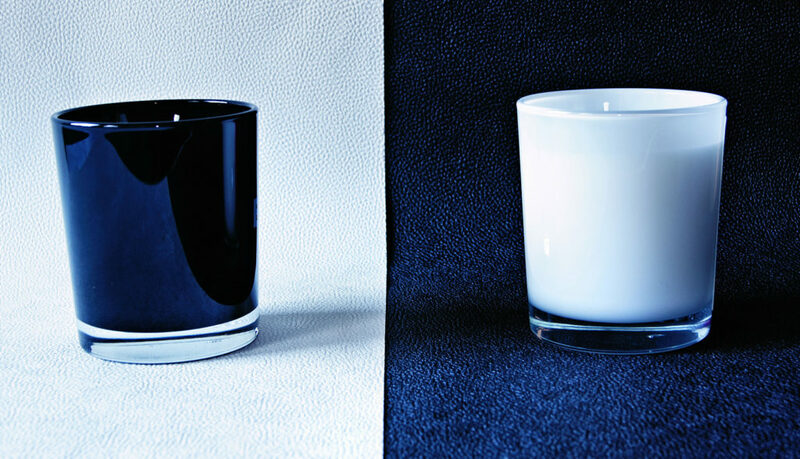 If you want your candle to be presented in a glass, look for the right shape in our offer. You can also submit your own proposal. 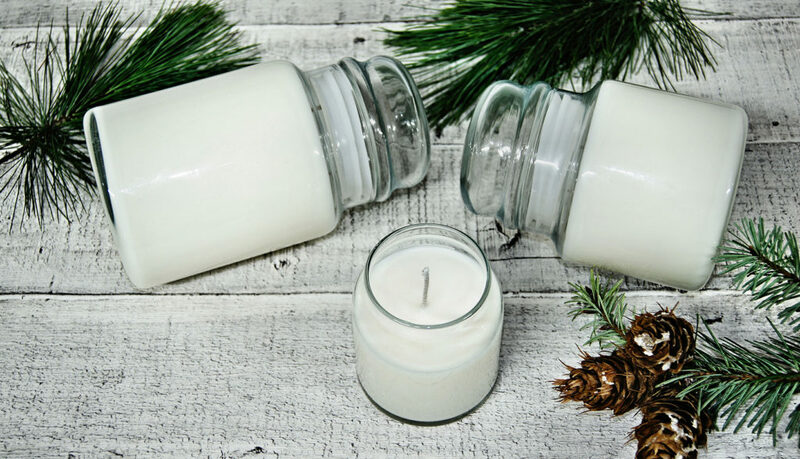 In addition, we can pour the candle into a wooden form, an aluminum can or a clay container. In case of doubt, we will suggest appropriate implementation. We offer a wide range of raw materials from which the product is to be made. Each type of wax allows for a different effect and has various properties. Depending on your needs, we can extend the candle’s burning time, give it a lantern effect, stop it from dripping or make it stop burning at some point. We work with one of the best companies in the world producing candle fragrances. That’s why you can ask us for your favorite aroma! What’s more, your – specially composed – fragrance can be reserved for exclusiveness. No other company will be able to use it anymore. 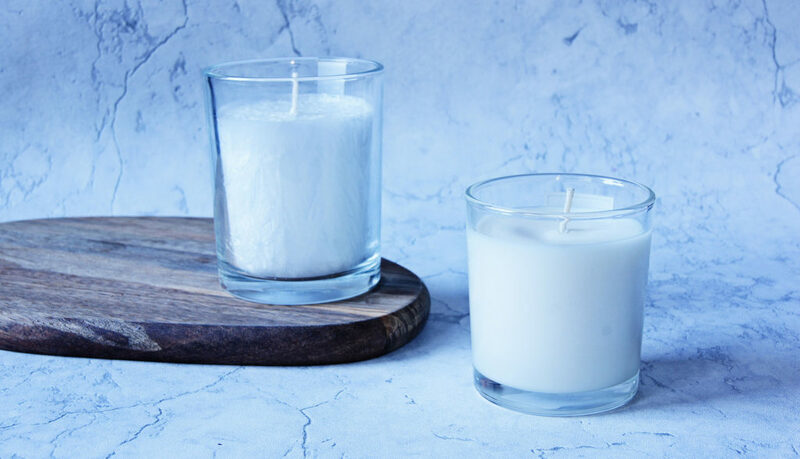 Is there anything more exclusive than a product that smells secret … For proponents of classic solutions, we suggest making candles without any fragrance. Reflecting on the colour of the raw material, you can stay with the classic, organic form or let loose your imagination and decide on the colour of the candle. The use of ecological dyes is safe for the product and the environment. Thisa dye is especially recommended for use in combination with palm wax. It allows you to get an amazing effect of marble.